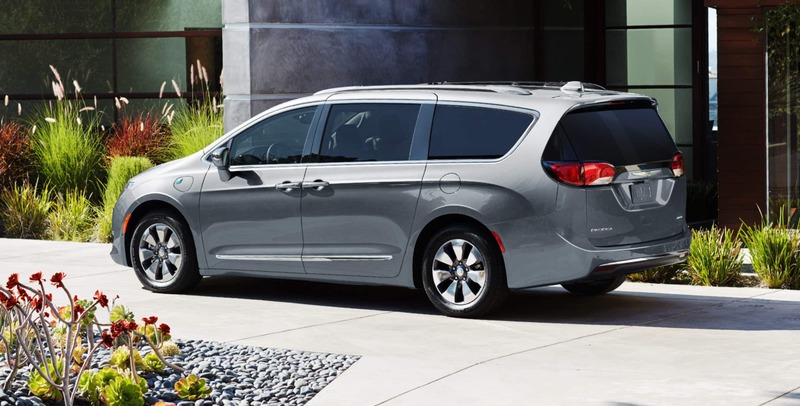 The 2019 Chrysler Pacifica is the ideal option for any person or group that wants to take the comfort of their living room onto the road. You'll have no issue getting the whole family out of the house and into the minivan. With seating for up to 8 people, the Pacifica is the obvious option for any family who want to take the road with ease. Never run out of cargo space with the patented Stow 'n Go seats. Simply fold down the second and third rows to fit everything you need for your next road trip. 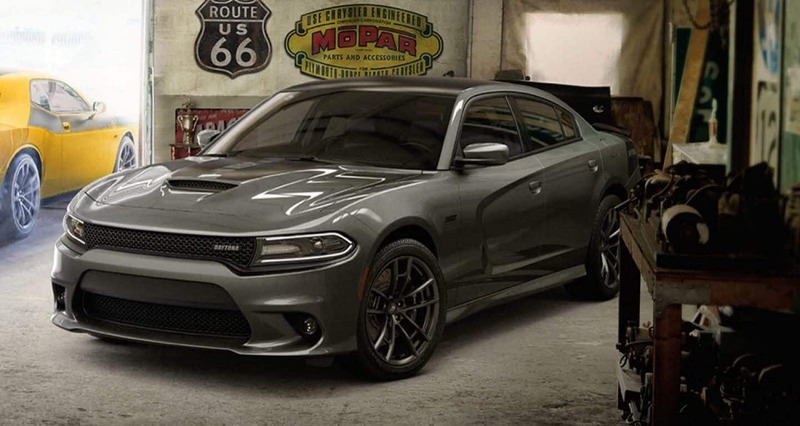 Experience a smooth, powerful, and cost-efficient drive while you hit the road with style. What are the Pacifica's top features? The Pacifica has an impressive number of features to set this modern-day classic apart from its predecessor. Cargo storage is seemingly endless, as the Pacifica can modify its layout right before your eyes. The Stow 'n Go seats are a convenient and accessible way to maximize your vans storage space. 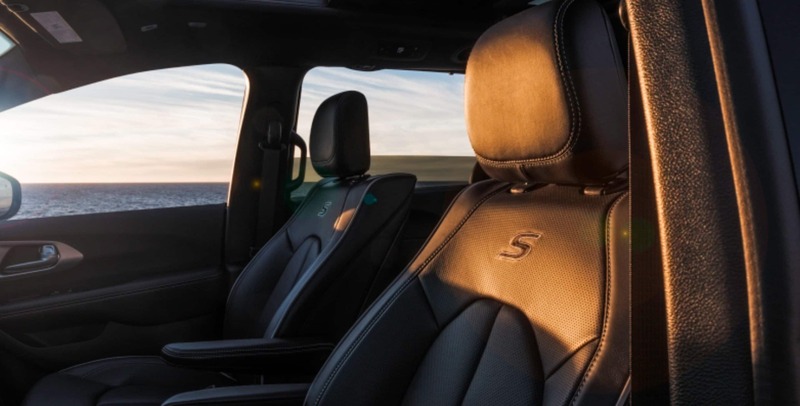 Stay connected the whole trip with Chrysler's Uconnect infotainment system. This includes Apple CarPlay, Android Auto integration, and 4G LTE connectivity. What does the 2019 Pacifica have under the hood? 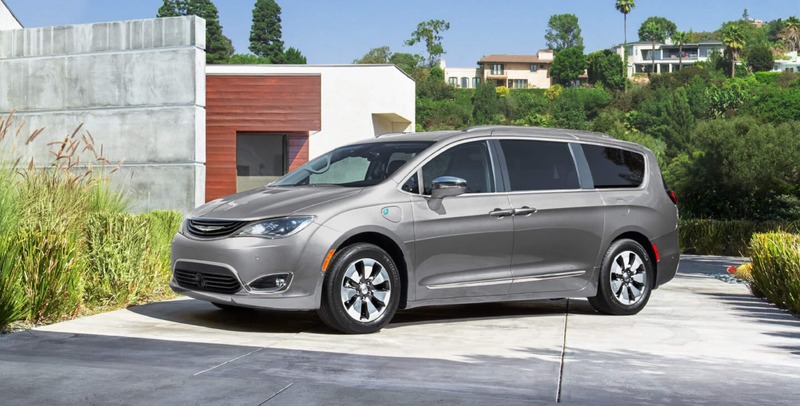 The Chrysler Pacifica is one of the most fuel-efficient minivans ever manufactured. Equipped with a 3.6-liter V6 engine, and a 9-speed automatic transmission. The Pacifica can get up to 28 miles per gallon on the highway. Its efficiency doesn't stop there, as all models have a start/stop system that turns off engine power at stoplights and other moments where the vehicle would idle. What safety features does the Pacifica come with? 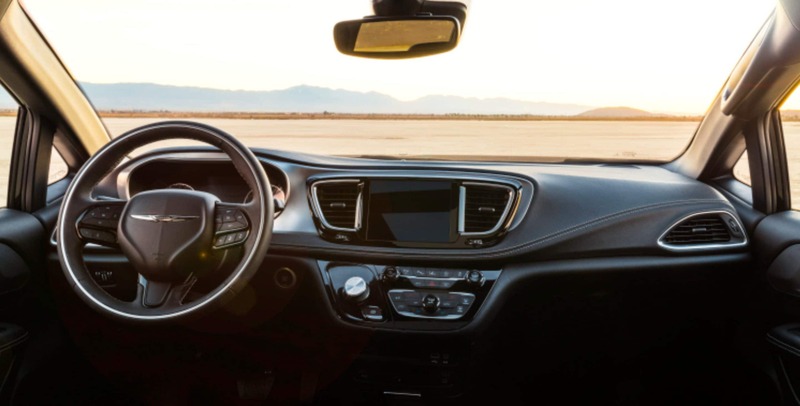 The 2019 Chrysler Pacifica comes standard with multiple safety monitoring features. These features include blind-spot monitoring, parking sensors, and automated emergency break. The 2017 Chrysler Pacifica was named Top Safety Pick by The Insurance Institute of Highway Safety, and since then, the model has taken the same award every year. The Pacifica has been referred to as a "technological milestone". 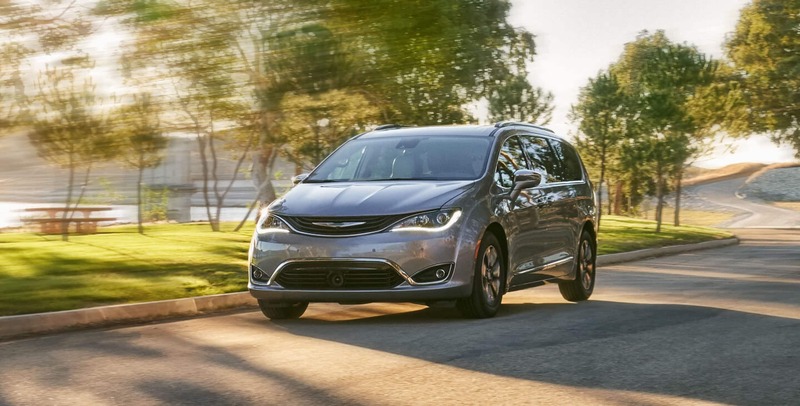 With the option for more than 100 available safety features, the Pacifica should be at the top of the list for any car buyer with safety as a priority. 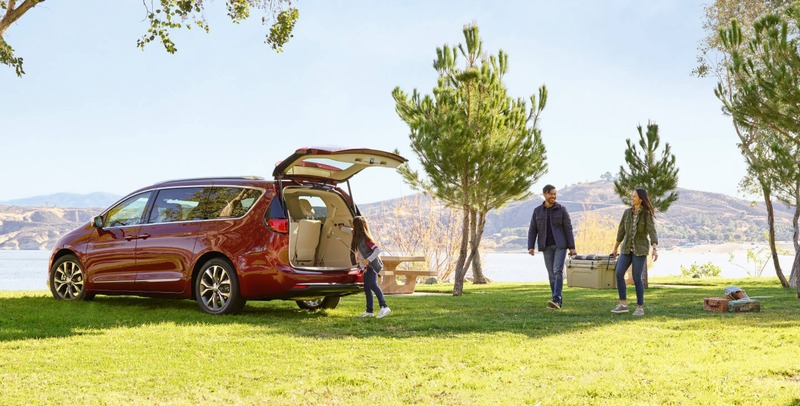 The 2019 Chrysler Pacifica is a safe choice for any person, family, or group of any kind, that wants the most spacious vehicle on the market. This is a vehicle that passes all the tests, design, safety, accessibility, comfort, the Pacifica truly has it all.